Large-scale agriculture, primarily for growing oil palms, remains a major cause of deforestation in Indonesia, but its impact has diminished proportionately in recent years as other natural and human causes emerge, a new study has found. "In the late 2000s, large-scale plantations were responsible for more than half of Indonesia's loss of primary natural forests," said Kemen G Austin, a 2018 doctoral graduate of Duke's Nicholas School of the Environment, who led the study. "This trend peaked from 2008 to 2010, when an average of 600,000 hectares of forest was lost annually – 57 per cent of it driven by the expansion of these massive farms." "From 2014-2016, an average of more than 800,000 hectares of primary forest was lost annually, but large-scale plantations accounted for only 25 per cent of it," Austin said. "So although the overall rate of deforestation grew, other causes were responsible for most of it." 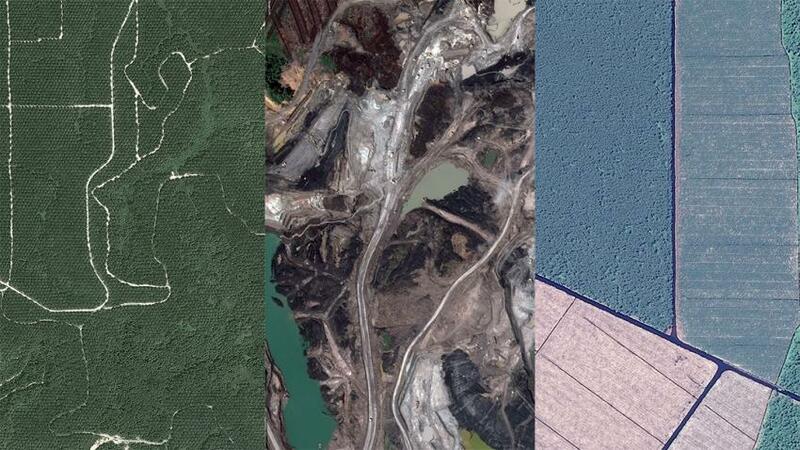 Aerial images show deforestation in Indonesia caused by (1) large-scale oil palm plantations; (2) timber plantations; and (3) mining. (CNES/Airbus/DigitalGlobe). "The take-away message for policymakers and conservationists is that the causes of forest loss in Indonesia are much more varied than we previously thought. They change from place to place and over time," Austin said. "Even though oil palm is the first thing that pops into most people's head when they think about deforestation in Indonesia, it's not the only cause, and we need to adjust our policies and practices to account for that." 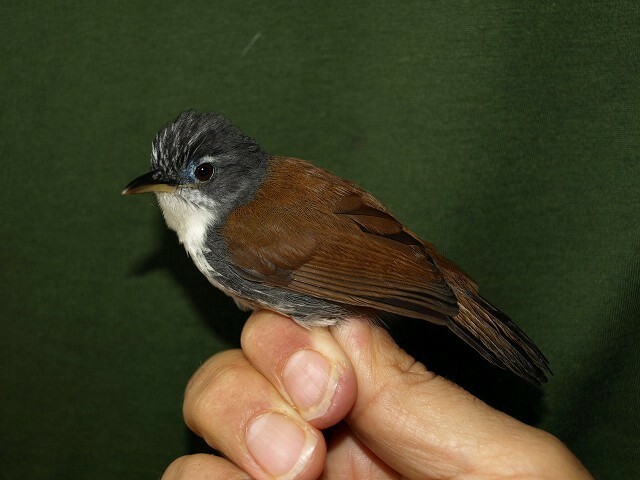 A worryingly long list of Indonesian birds, including White-breasted Babbler, are directly threatened by habitat loss (Bill Rutherford). The study is the first to document the changing causes of deforestation occurring in Indonesia at the national scale and at the local level on each of the country's major developed islands. Some global studies previously have included nationwide data from Indonesia, Austin noted, but not at such a fine scale. Indonesia has experienced one of the highest rates of primary natural forest loss in the tropics in recent years. The loss of these forests – which absorb and store vast amounts of climate-warming carbon dioxide, provide habitat for thousands of species, and help control erosion and flooding – has become a cause of global environmental concern.